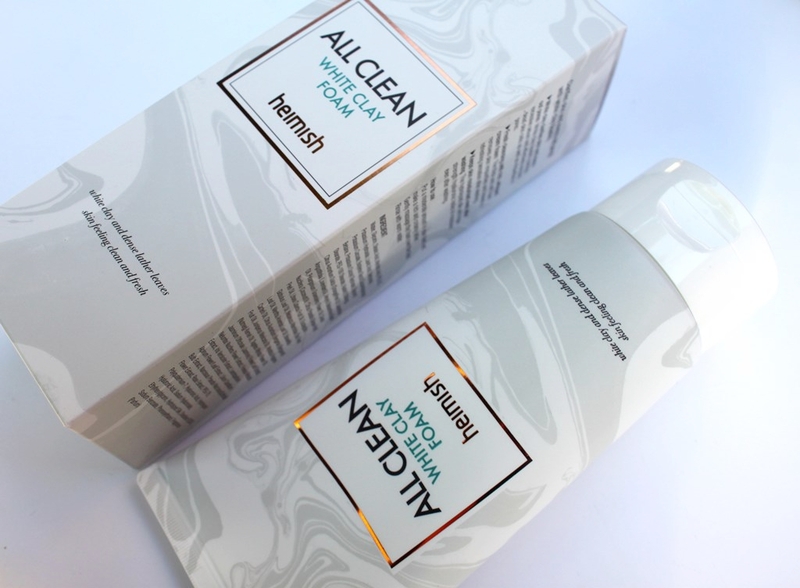 The Heimish All Clean White Clay Foam claims to remove impurities from the skin and pores for a refreshing sensation. 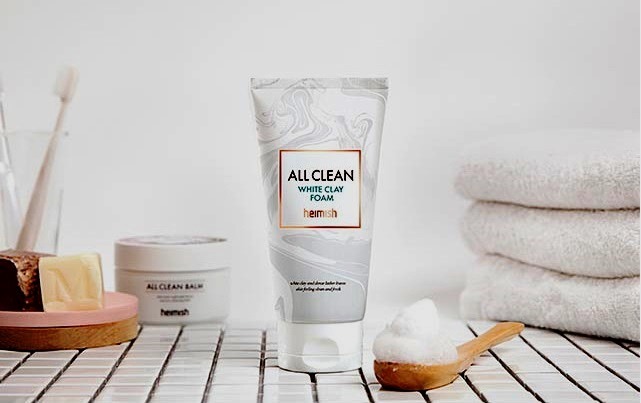 This is not a standard foam cleanser in that one of its key actives is Amazon White Clay (kaolin), more commonly found in a face mask due to its texture and purification properties. The other featured ingredients in the formula include Hyaluronic Acid, Coconut Oil and Citrus Oils. 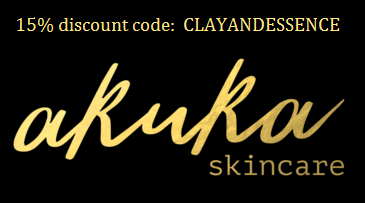 Kaolin is the most gentle of facial clays making it suitable for all skin types. 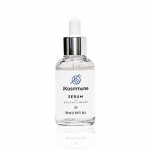 It displays excellent absorption, allowing it to pull impurities out from the skin surface. As such, it helps to gently exfoliate dead skin cells and clear pores of sebum, dirt, oil and surface debris for a clean, shine free outcome. Kaolin displays disinfectant properties, increasing circulation to the application area to stimulate healing. There is more Bentonite clay than kaolin clay in the formulation. Both display comparable absorbency and purification properties. Coconut oil is included for its hydration and conditioning abilities. It’s rich in fatty (Capric, Lauric and Caprylic) acids and displays antibacterial and anti-inflammatory properties which help to replenish the skin to keep it healthy. Antioxidant content (Vitamin E) assists the skin’s anti-pollution defense and thus helps to keep fine lines and wrinkles at bay. Finally, saturated fats provide its emollient properties which moisturise and also prevent water loss by helping to restore the lipid barrier. As like attracts like, in a cleansing capacity, coconut oil dissolves the pore clogging, hardened combination of oils and impurities for a satisfying clean. Furthermore, other ingredients that are derived from coconut oil are also present in this cleanser. Cocamidopropyl Betaine is an organic compound which contributes the foaming properties of the product. Due to its powerful antibacterial properties, Lauric acid, the main fatty acid in coconut oil, has been found effective at combating acne, some studies showing it to be more effective than benzoyl peroxide, a common acne treatment. Several Citrus Oils in this cleanser contribute a freshening effect and also display antimicrobial and antiseptic abilities, which is good for sensitive, irritated or acne prone skin. Ten natural herb oils in the formula remove toxins, refresh and revitalize skin for a calming effect whilst a long list of plant extracts provide antioxidant and antimicrobial activities. 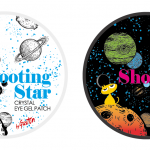 There’s also Hyaluronic Acid, Hydrolyzed Hyaluronic Acid and Sodium Hyaluronate, added because of their ability to penetrate skin and hold onto water. 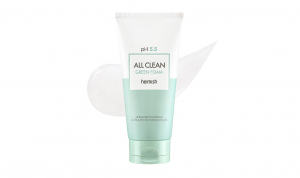 The cleanser is paraben-free and hypoallergenic. The Heimish All Clean White Clay Foam is presented in a squeeze tube. When new, the opening is sealed to prevent contamination. The cap screws over it to allow dispensing like most other facial cleansers. The packaging is neat, simple and classy. A splash of rose gold highlights the brand, contrasting well against an elegant, marbled grey and white tube. The ingredients in this product return a favourable CosDNA analysis. Similarly, the EWG Cosmetics Database, rated all components well except fragrance, a known irritant. 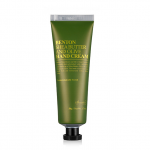 Squeeze a moderate amount of cleanser into hands and work into a rich and creamy lather. Gently massage the foam over a wet face and then rinse thoroughly with lukewarm water. 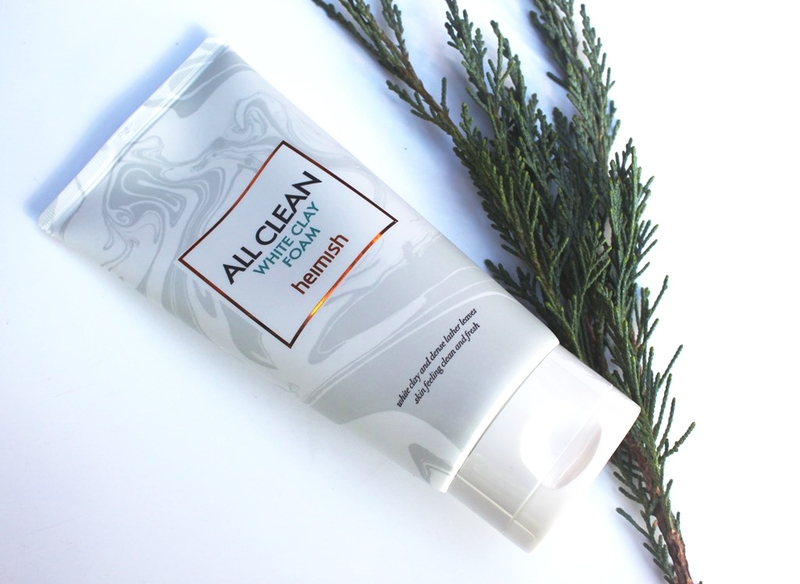 This cleanser has a soapy, mild citrus smell. 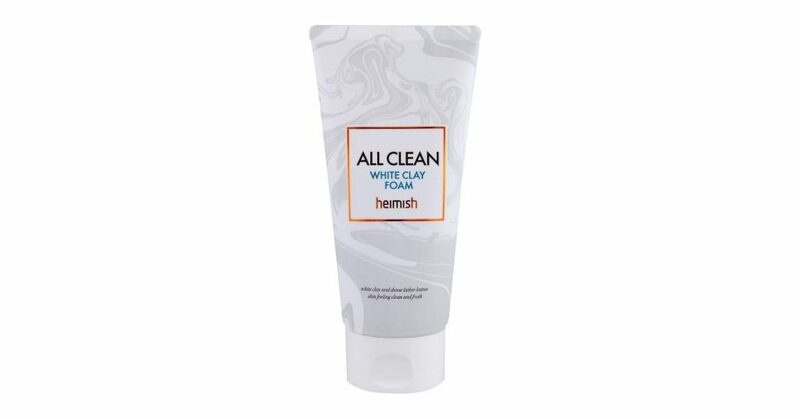 The Heimish All Clean White Clay Foam comes in a 150ml tube and costs approximately US$11.00. 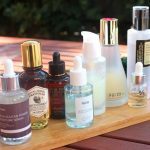 The Heimish line of skincare is widely available online from beauty and skincare retailers such as iHerb. 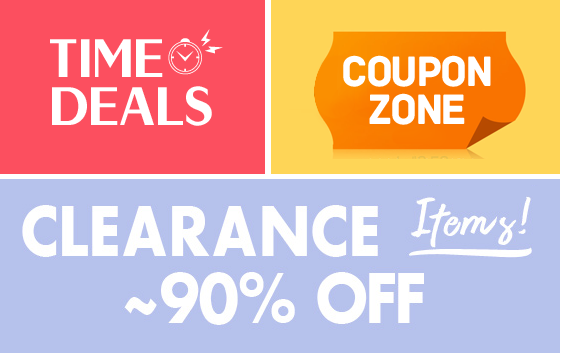 I purchased mine at Style Korean. There is no recommended use by duration on the packaging after opening, although the tube itself does have an expiry of 2 years. 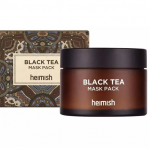 Heimish has established itself a great reputation in skincare, its cleansing balm being one of the most popular products of its variety. 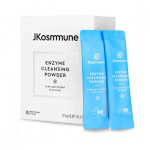 The All Clean White Clay Foam is the brand’s offering to complement that as a second step in a double cleanse. The first thing you notice is the packaging, once again simple and elegant. Utilising a typical dispensing mechanism, it relies on a squeeze tube which works well. It has a small opening to restrict flow which allows controlled dispensing but a large cap so it retains good stability when stored upright. 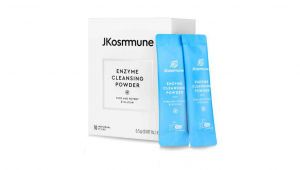 As it contains clay, it is not as easy to dispense as other foam cleansers. A little more force is required to get it out of the tube so you have to give it a firm squeeze. It comes out thick and smooth. There is a soapy smell with a hint of citrus that is fairly mild and non-offensive. I find it quite pleasant and the fact that it doesn’t linger long together with claims of a hypoallergenic formula suggest a low risk of irritation. With a little water, the product quickly softens and lathers as you would expect. 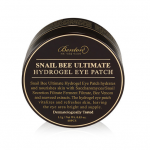 It is effortless and soothing to massage into the skin and feels quite creamy and luxurious. Similarly, it rinses off easily with warm water. 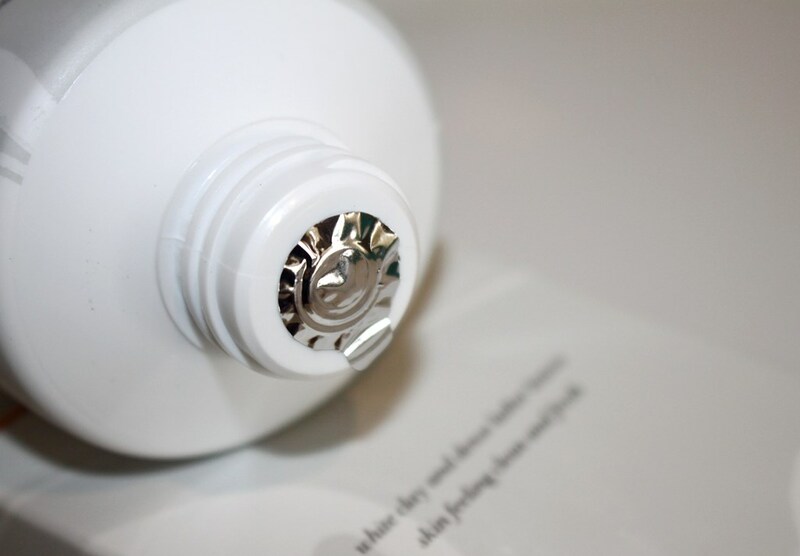 After patting dry, my skin felt squeaky clean with my oily T-zone neutralised and soft to touch. That alone is a wonderful feeling. However as the moisture remaining on the skin surface evaporated, a tightness was experienced. This lead me to review the pH level of this cleanser. 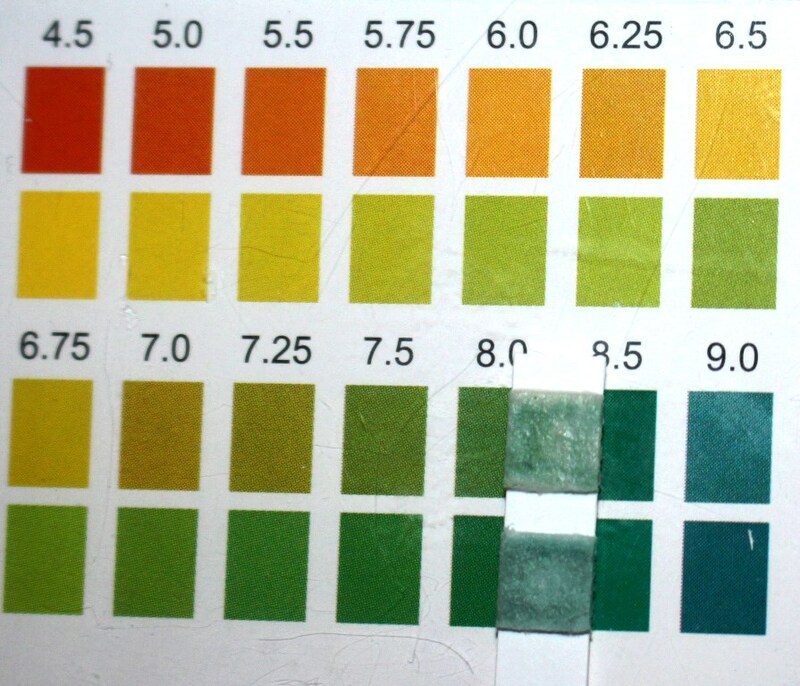 Cleansers should be on the acidic side of the scale, ideally around 5.5. After repeating the test a few times, an alkaline measure of approximately 8.5 was consistently returned, confirming why my face felt a little tight. The skin’s barrier, which is known as the acid mantle, is responsible for keeping in lipids and moisture while blocking germs, pollution, toxins, and bacteria. To work its best, the acid mantle should be slightly acidic, at a 5.5 pH balance. 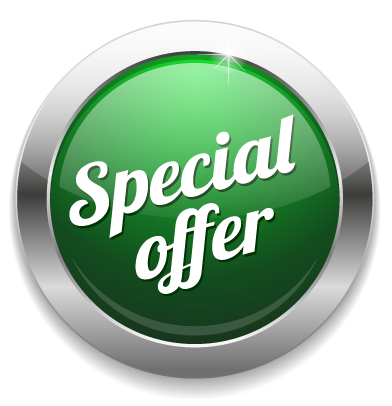 When it’s too alkaline, skin becomes dry and sensitive; you may even get eczema. You may also experience inflammation, which inhibits the skin’s ability to ward off matrix metalloproteinases [MMPs], the enzymes that destroy collagen and cause wrinkles and sagging. Furthermore, skin can be more susceptible to acne when the balance is alkaline because acidity is needed to inhibit bacterial growth. 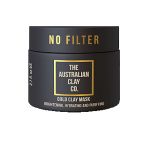 The clay adds absorbency, texture and bulk to this product. However, in drawing out impurities, it also appears to take moisture. The experience of using the All Clean White Clay Foam as a second step in a double cleanse was pleasant. The results were good but not ideal. It’s well priced and effective at cleaning skin and removing impurities from pores, so does meet the manufacturer’s claims. However, in doing so, it stripped my skin leaving it feeling a little tight. 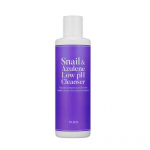 Oily skin types may find this product heavenly as it performs very well to lift impurities and cleanse pores. If the skin is stripped however, the wonderful relief of shine-free, matte skin may result in an even oilier complexion in the long term as the skin tries to compensate. Due to its tightening and drying effects, I wouldn’t recommend this cleanser to those on the drier end of the scale. 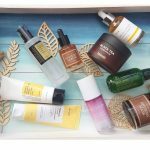 Although I enjoyed the deep clean it delivered, I would not use this product on a daily basis as it would be too drying and make my skin prone to damage and premature ageing. I would consider this product something mid-way between a cleanser and clay treatment/mask. As such, in order to prevent any moisture barrier deterioration, I will probably use this once or twice a week to give me that deep clean satisfaction and then go heavy on replenishment so my skin retains balance. I will use it like a light clay mask. Once finished however, I have no intention of repurchasing.